Let’s just say life catches up with you. You can’t dodge a smart bullet. Fried chickens come home to roost. 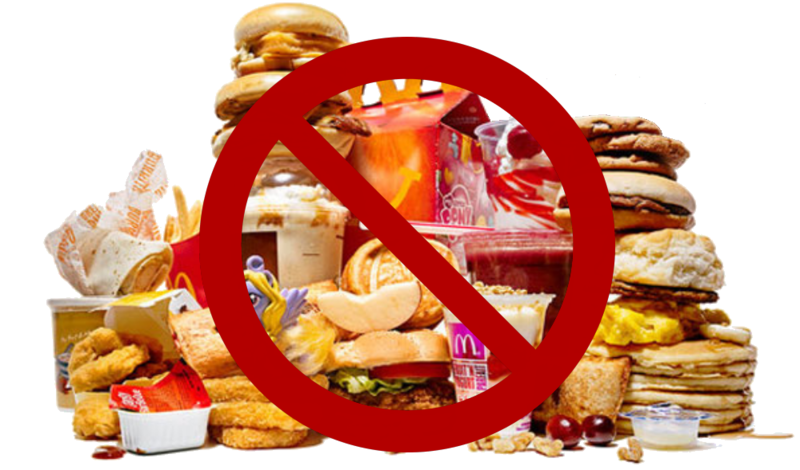 For people of my era (somewhere between the Paleozoic and Mesozoic), a lifetime of wanton consumption of salt, grease, sugar, and junk food gets its payback in the form of high blood pressure, high cholesterol, and worst of all, high blood sugar. And any one of these can have disastrous effects. For those watching their blood sugar and carbs, I’ll be posting some discoveries which are helping me readjust without taking all the fun out of life. One such discovery is Sandwich Bros. of Wisconsin. This company makes little pocket bread sandwiches that are very tasty, high in protein, low in calories, low in carbs, and low in sugars. My favorites are the Angus Cheeseburgers and the Egg White and Turkey Sausage breakfast sandwich. You’ll find the breakfast sandwiches in the freezer section of your grocer (Kroger carries them, as do many Walmart stores), next to the sausage biscuits and Egg McMuffin wannabes. The Angus Cheeseburgers, and other snack flavors, are with the frozen sandwiches. Requiring less than a minute in the microwave from frozen to ready-to-eat, they’re perfect for a grab-and-go breakfast or snack. And they are surprisingly tasty and satisfying. As of 7/2016, they run about $4 for a box of four, or about a dollar apiece. *These sandwiches are NOT recommended for those watching their sodium intake. The sodium level in these sandwiches is surprisingly high. For more information on Sandwich Bros. products, visit http://www.sandwichbros.com/.